It may be the most awkward gaming device from a major manufacturer, but there is just something about Nintendo’s Virtual Boy that draws you into its headache-inducing display. 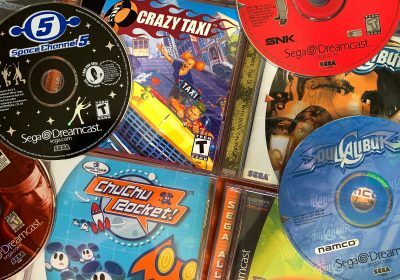 In the mid–1990’s, the hottest buzzword in the gaming industry was virtual reality (it was even hotter than the Full Motion Video games on the Sega CD!). Of course, we now have legitimate VR headsets making their way into gaming (but still trying to crack the mainstream). The Virtual Boy, Nintendo’s infrared 3D binocular system, was a commercial failure but an interesting experiment. Those who don’t quickly jump on the hate bandwagon will find that it still has quality games, and the idea that you’re playing them in REAL 3D is innovative enough to give it a try. There has actually been a bit of a resurrection of interest in the Virtual Boy in the last decade. 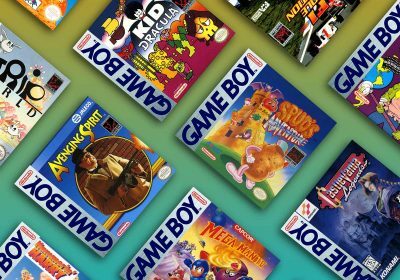 In hindsight, Nintendo fans are starting to appreciate the bold moves the company has made with the likes of the Wii, DS, 3DS and the Switch and are interested in exploring Nintendo’s past risks and learning experiences. It also helps that we are seeing some Virtual Boy emulator projects including some that cater to Android-based headsets like Google Cardboard. 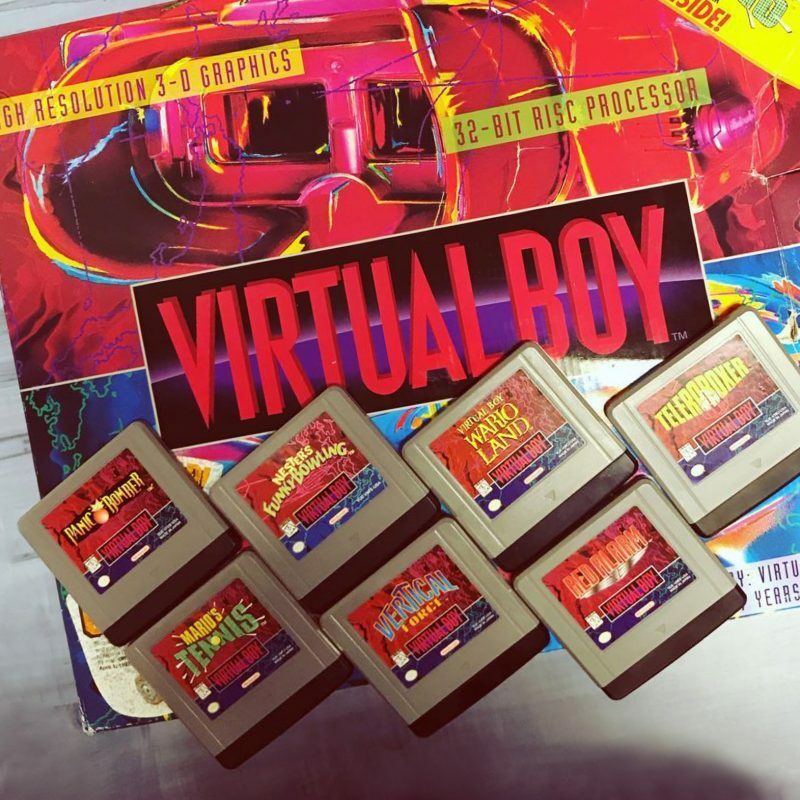 To get the curious pointed in the right direction, I have surveyed the limited Virtual Boy library to pick out the best games that represented the system. 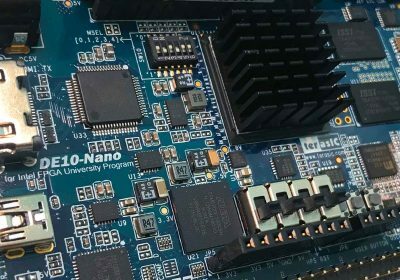 I haven’t spent much time with them all, but from what I’ve pieced together, this should be a good starting point for those looking to invest in the most infamous VR system ever. Wario started off as a successful spin-off of the Super Mario Land games on the original Gameboy. With that success, Wario was a prime candidate for a headlining game for the Virtual Boy. Surprisingly the Virtual Boy Wario Land was Wario’s best sidescrolling effort up until the Gamecube’s Wario World. 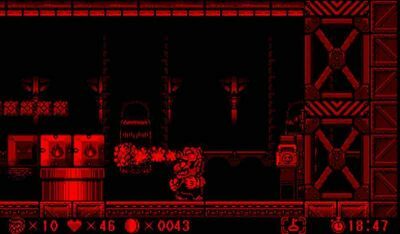 It shared many characteristics with the Wario Land Gameboy titles such as clever level designs combined with the unique ability to jump between background and foreground areas in certain parts of the game (that’s where the 3D comes in). Much like in the first Wario Land game, you can collect hats that increase your chances of survival – Bull Hats make you strong and heavy, Eagle Hats let you fly, and Water Dragon Hats let you breathe flames. Once you collect all of the hats in a stage, you can utilize the King Dragon Hat which combines the powers of the entire hat collection. If you are looking for a well-rounded platformer to get your Virtual Boy collection started, Wario Land is the place to go. Unfortunately, the game is so good it may result in extended game sessions and the head and neck aches that follow. 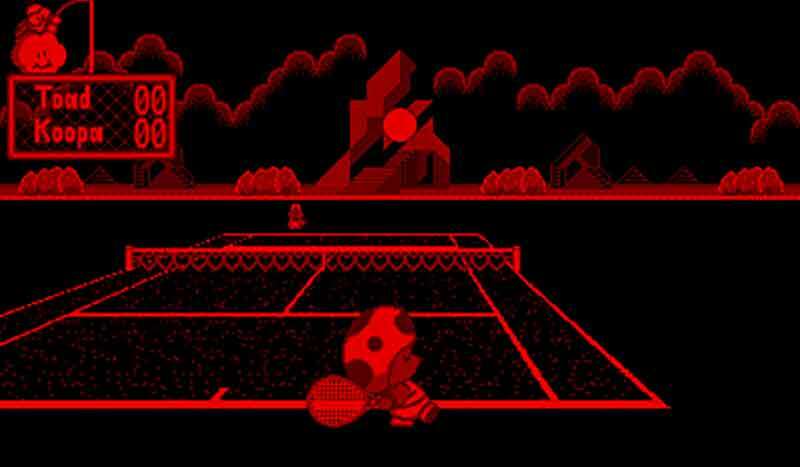 While it is not as good as its successors on the Gamecube and Gameboy Advance, the Virtual Boy version of Mario Tennis is still quite fun and has the ever-important factor of being easy to play but difficult to master. The controls are simplistic, and the tennis action is at a suitable pace, resulting in a game that is good for beginners but is deep enough to keep you entertained. The title makes good use of the Virtual Boy’s strengths as the impressive 3D effect gives the court depth. 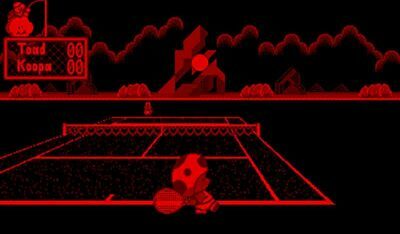 Unfortunately, instead of seeing the well-designed character models or sprites, you may be used to in the newer Mario Tennis games, the characters in the Virtual Boy title are rather flat-looking. It is, nonetheless, still an enjoyable experience. This high-quality pinball title has unique levels, simple gameplay, and entertaining objectives. The difficulty level is quite balanced, so you won’t die from cheap losses or hard-to-avoid mistakes. The in-game events are quite clever and give some unique character to the game. The game features four different boards, each with distinguishing elements and targets. 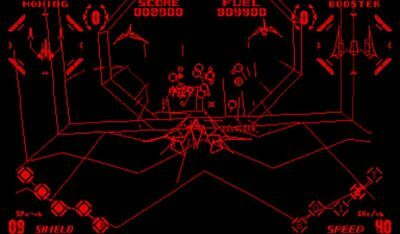 The Colony board featured a mini-game where the user shoots down various meteors using the 3D feature to give the user an interesting perspective of three-dimensional shooting. In the UFO board, you initially start with a large UFO at the top of the board which will fly away to reveal triggers that open two holes that players can temporarily get the ball into to access such bonuses as center posts and kickbacks. It is also worth mentioning that Metroid Prime Pinball for the DS is considered by some fans as the successor of Galactic Pinball. This is because both are space-themed pinball games, and Galactic Pinball has a cameo appearance from Samus in a mini-game on the Cosmic board of Galactic Pinball. 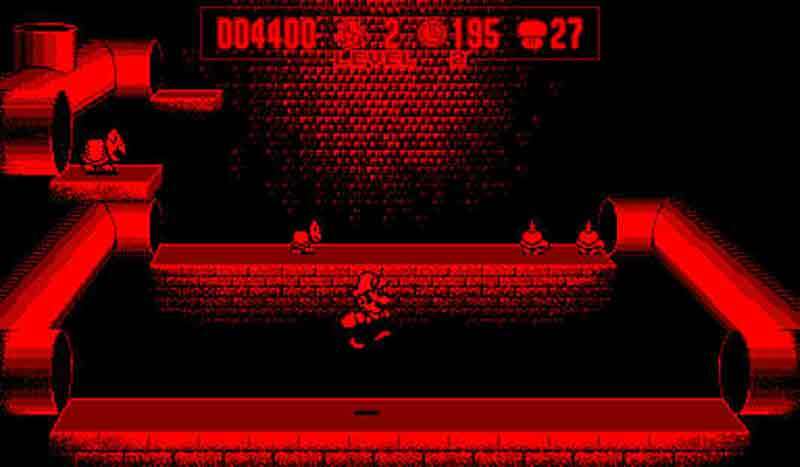 This Virtual Boy title isn’t the traditional Mario platformer that you might anticipate. Instead, Mario Clash draws inspiration from the original Mario Bros. Arcade game. Mario Clash takes many of the concepts and design cues from the arcade game and gives it a 3D treatment in addition to some subtle gameplay enhancements. The objective of Mario is to knock all the enemies in a particular level off ledges by using Koopa shells. The majority of Mario’s enemies need to be hit on the side (i.e. with a shell thrown from the background while the enemies are in the foreground or the reverse). 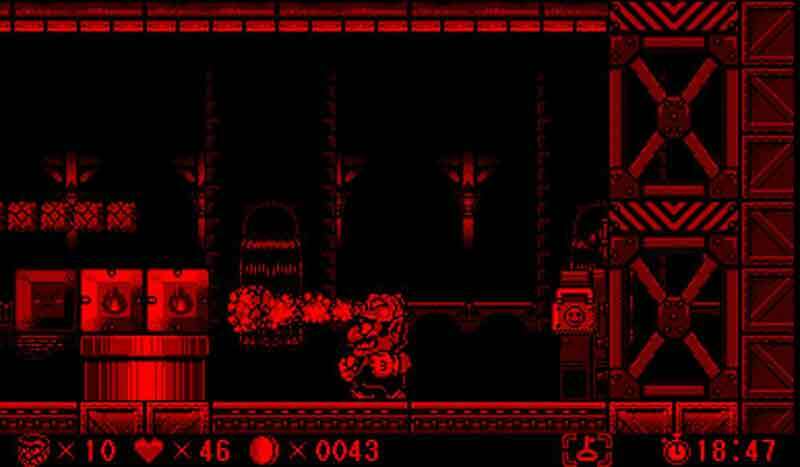 It is also notable for being the only Virtual Boy game so far to be made into a microgame in the Wario Ware series (red monochrome color and all). Essentially the Star Fox of its system, Red Alarm is a 3D shooter with excellent level design, familiar controls, and enemies-a-plenty. The game is set in a full 3-D environment and utilizes wire frame graphics. 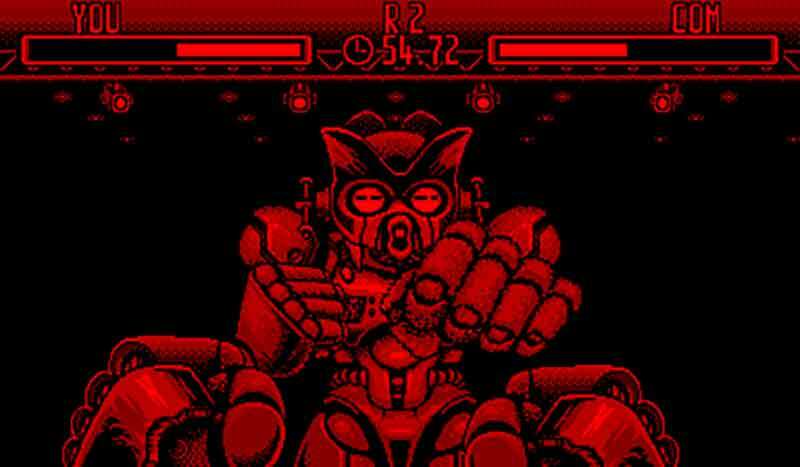 The illusion of 3D that is generated by the Virtual Boy’s unique setup helps to determine how close the ship is to an object. While this is still difficult to tell in a monochrome, wireframe environment, it was certainly much clearer than in an earlier game of this type such as Super Glove Ball for the NES. 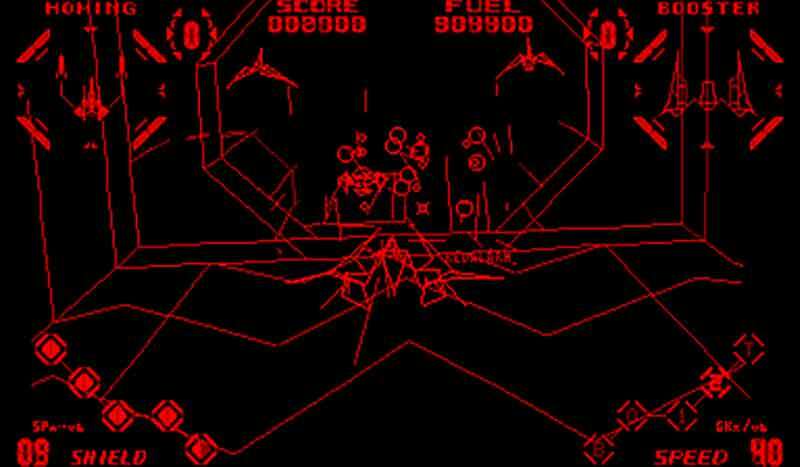 Despite the illusion of 3D, there were some complications in Red Alarm when it came to depth perception. Players often became disoriented in a wireframe environment and would find that they ran full tilt into a wall, indiscernible from an open area. Because of its high quantities of action, Red Alarm can be quite challenging (and sometimes dizzying), however shoot-em-up fans should get quite a kick out of it. If there is one game that I think utilizes the 3D element the best, it would have to be Teleroboxer. 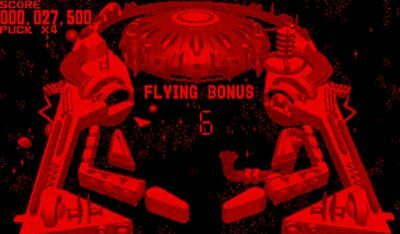 This Mech/Punch-Out hybrid game should be a welcome addition to any Virtual Boy game library. Much like Mike Tyson’s Punch-Out, you have different attacks, a blocking ability, and the need to discover your opponent’s weaknesses and openings in their fighting patterns. The Mech style is very fitting for the Virtual Boy’s graphical capabilities as the red monochrome graphics reminds you a bit of a retro-futuristic heads-up display of a large battle machine. Jack Bros. – The Jack Bros. are two mascots for Japan’s Megami Tensei series, and they are featured in an overhead style similar to the Gauntlet series with the addition of three-dimensional Virtual Boy enhancements and monochrome restrictions. Each of the six stages has a strict time limit which is reduced every time you get hit. Vertical Force – A 2D old-school shmup that takes a clever idea of having a background and foreground level of flying, so there’ll be a variety of enemies in different areas for you to pick off. Good ol’ top-down space shooting. Nester’s Funky Bowling – This isn’t really funky at all – just a pretty straightforward bowling game in 3D. It’s easy to learn how to play and a very simple game, but it’s still quite fun. The challenge mode where you pit yourself against specific pin combination is a clever idea. Wario Land for Virtual Boy is an incredibly fun platformer, I agree! 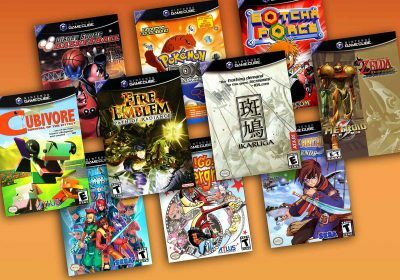 I wish I had some of these VB games to play. I remember playing Tennis in a store and thinking that it was pretty darn cool. I remember playing Teleroboxer at Toys R Us back then. I was kinda on the merge in buying one, but instaed I held tight and purchased a Sega Saturn. I was at Winter CES 95 when VB debuted. Nintendo had a big red and white booth with all sorts of “graphics” (in retrospect, they sucked) of future games projected on the inside walls of the booth. 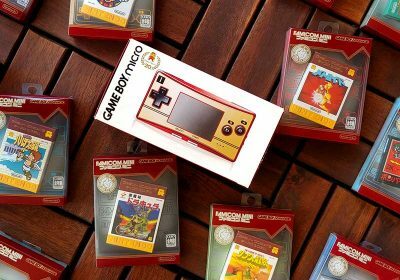 I was very much the Nintendo fanboy, but even I recognized how crummy the system was. Ultimately, I bought one for $20 in May 97 from a TRuS bargain bin. And yes, Wario Land is the system’s best game. Although I contend that two-player Mario Tennis with the never-released link cable would have been quite grand. I’ve heard a lot of people say they’ve become disoriented in Red Alarm. I feel that the 3D effect really makes it near impossible to get disoriented. Maybe it’s just me, but if you stretch the 3D distance in the game (under the options), everything should make sense. 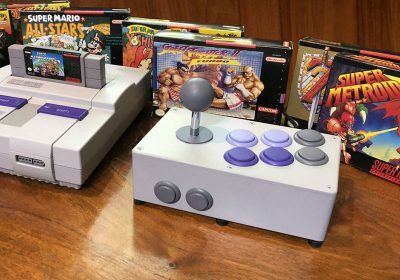 I can’t believe this short-lived(1995/96)poorly-conceived Nintendo system even deserves mentioning.The guy who design it(a long time Nintendo employee,who tragically died in a car accident in 1997)resigned due to the failure of this lone Nintendo stinker,hello! This was my first machine!! The only real bother now is fixing them. BUT turns out there is a trick to it. While the proprietary Nintendo socket won’t fit down the screw-holes (while installed in a normal socket-driver), it IS possible to use a Dremel to cut a flat-channel into the end of the Nintendo socket-bit and then you can just drop it down the screw hole and use a long, flat screwdriver to take the screws out! !